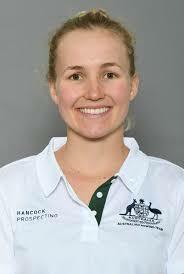 UNIVERSITY CHAMPIONSHIPS GUIDE AUSTRALIAN BOAT RACE FORM AS FINAL CREWS ANNOUNCED. 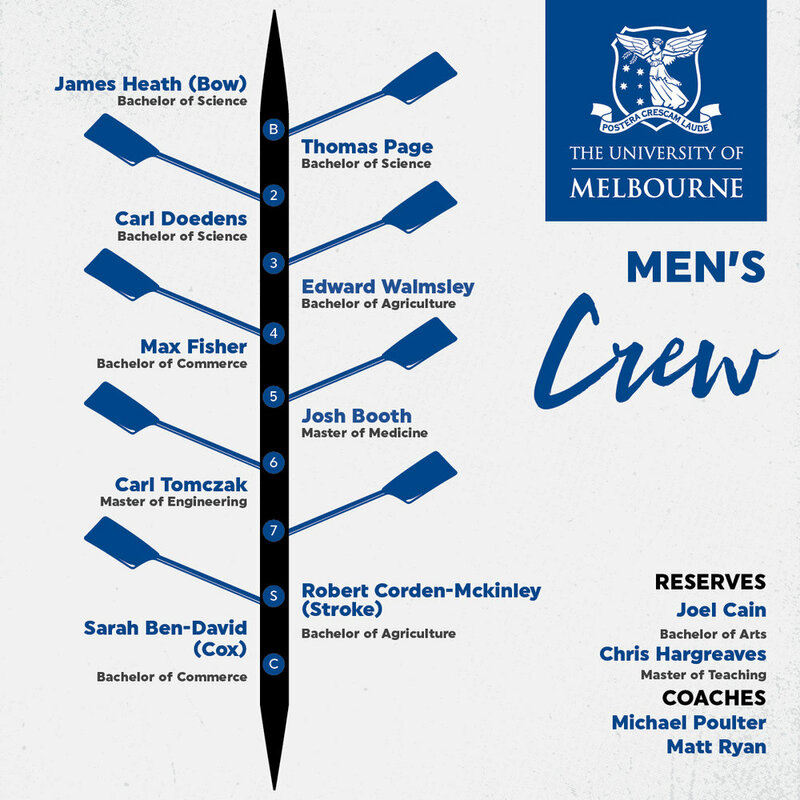 Sydney and Melbourne University Boat Clubs have announced their final crews for the 2018 Australian Boat Race. The event starts at 9 am on a Sydney Harbour 4.3 km course from Woolwich to Darling Harbour on Sunday 14tth October. At the recent national University Championships, it was Sydney University that dominated the men’s competition and just shaded Melbourne University in the women’s. 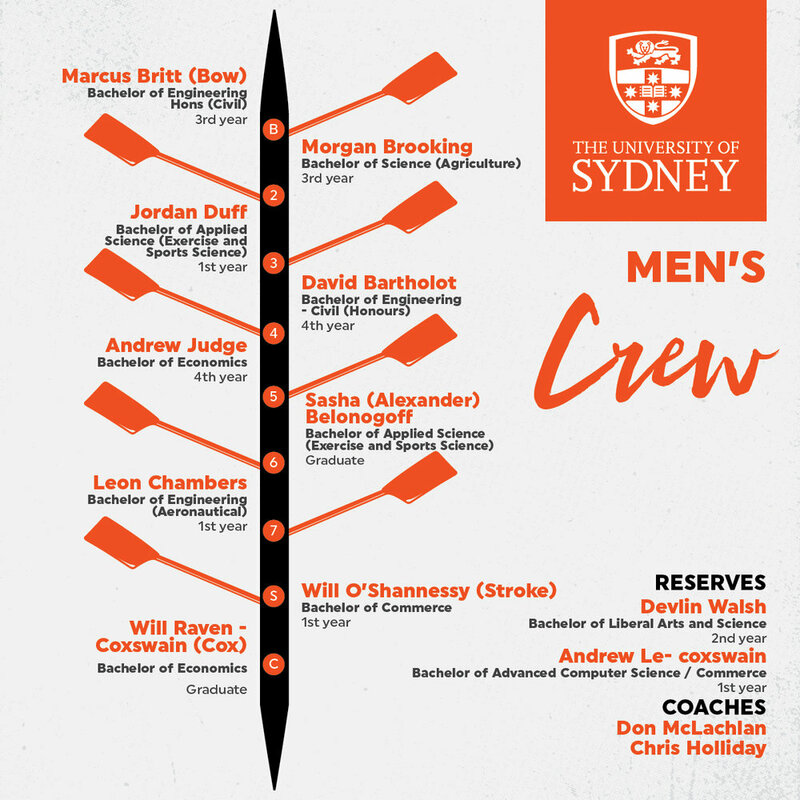 In the men’s championships, the Sydney university men won the pair, four and eight while in the women Melbourne won the bigger boats, eight and four, and Sydney University won the pair. 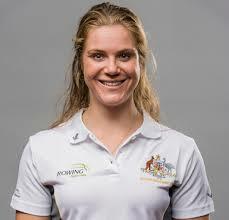 Both women’s crews have been strengthened – Melbourne University have added Jen Cleary (Rio Olympian) and Ria Thompson (2013 Australian U23 Rowing team member) to their winning Intervarsity crew. At the University Championships they won over Sydney University by 6.8 seconds. 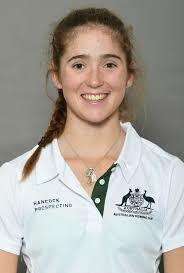 The Sydney crew have added Harriet Hudson (national representative in Juniors 2016 and U23 national team member 2017 and 2018), Georgie Masters (U23 Australian team 2018) and Lauren Graham (silver medallist at the 2018 World Junior Championships). 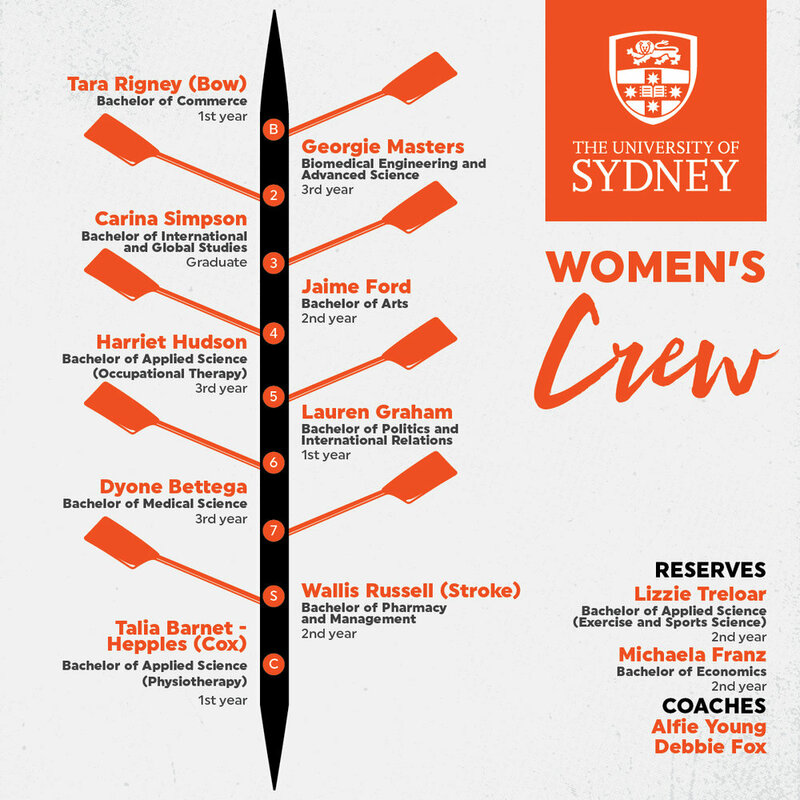 Melbourne will no doubt start favourites in the women’s race for the Bella Guerin Trophy, but Sydney University will be an improved crew from Intervarsity and will have the confidence of their first win in this event in 2017. 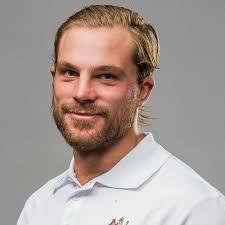 The men’s eight of Melbourne has added Josh Booth – his experience and strength will lift their boat – Josh is a silver medallist in the Australian men’s eight at the 2018 World Senior Championships and a silver medallist from the Rio Olympics and captained the winning Melbourne eight in this event in 2013. 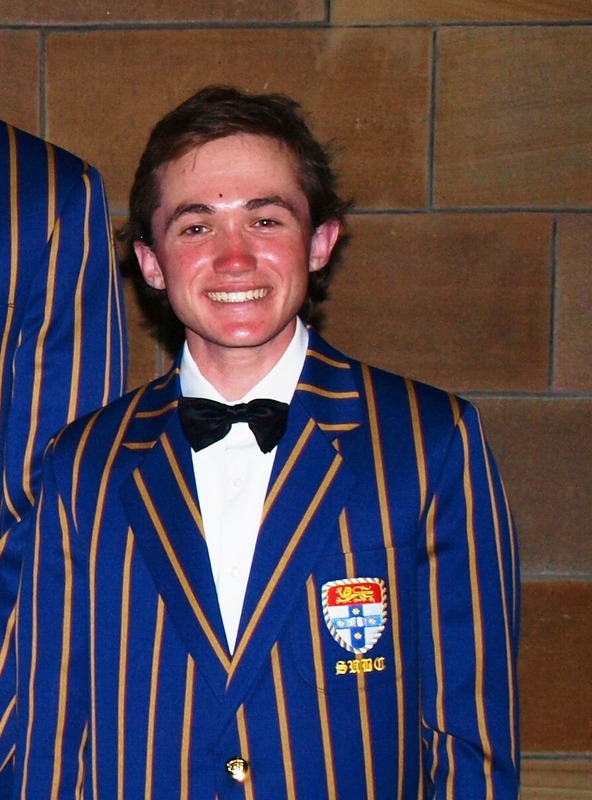 The Sydney eight has three new additions from the Intervarsity crew that recently won the Oxford and Cambridge Cup. 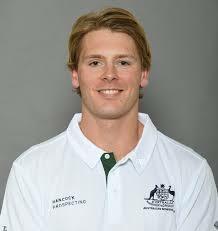 Rio silver medallist in the quad scull, Sasha Belonogoff joins the crew along with 2018 national U23 and senior representative in the men’s pair, Andrew Judge. Will Raven will take the reins in the coxens seat. 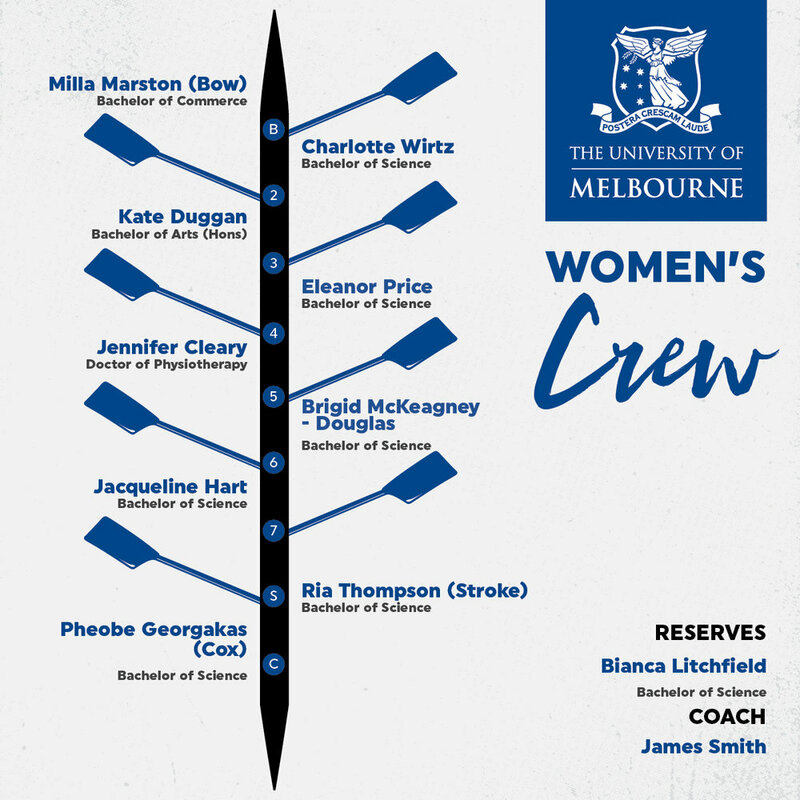 Both Melbourne and Sydney won the Intervarsity eights over 2000 meters by six seconds, so it will be up the new additions in each set of crews to make an impact and reverse the results from the University Nationals. Sydney look to have an edge in the men’s event and the women’s race could be very tight – Melbourne deserves early favouritism. Spectators can watch the races live on the big screen, outside the International Convention Centre in Cockle bay, Darling Harbour on Sunday 14th. 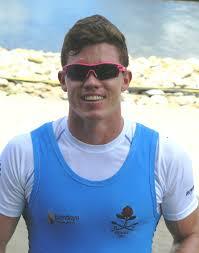 University college races are at 8.15 and 8.30 am and the Australian Boat Race eights are: 9 am Women, 9.40 am Men.